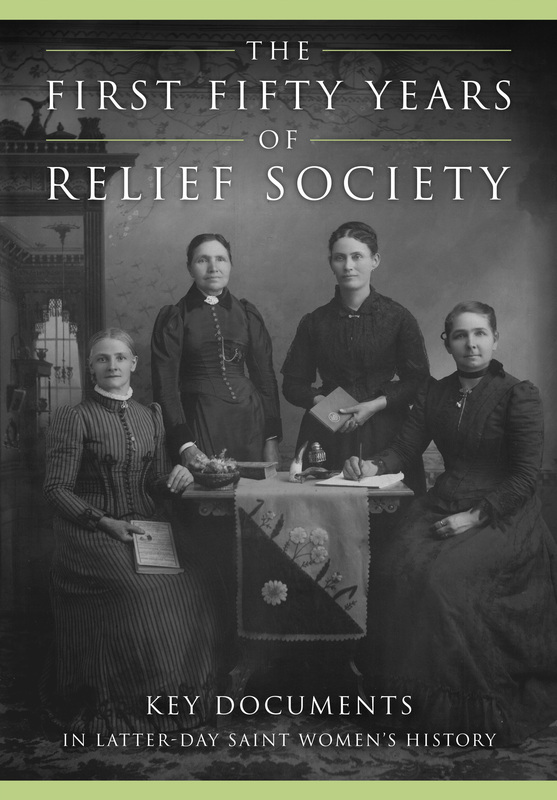 Kate Holbrook, PhD is a leading voice in the study of Mormon women and Mormon foodways. 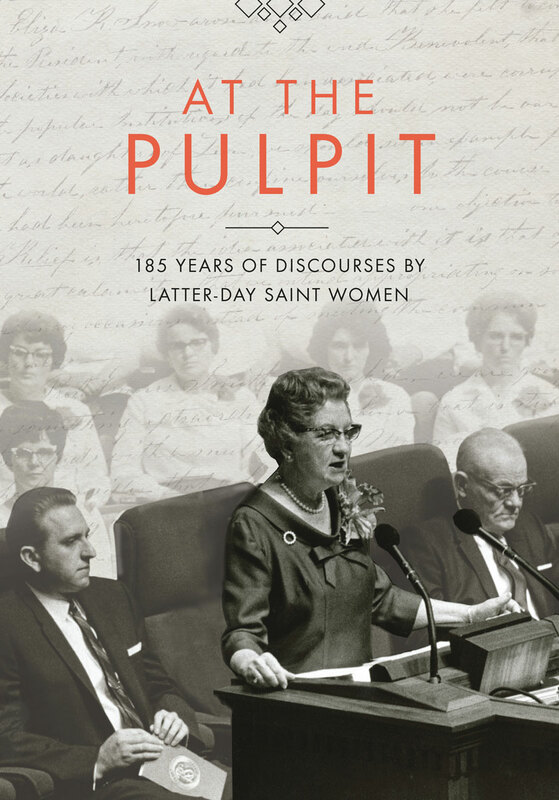 As managing historian of women’s history at the LDS Church History Department, she writes, studies, and interprets history full-time. Her major research interests are religion, gender, and food. A popular public speaker, Kate was voted Harvard College’s Teaching Fellow of the Year for her work as head teaching fellow in a course that enrolled nearly six hundred students, and she co-edited Global Values 101: A Short Course (Beacon Press, 2006), based on that class. 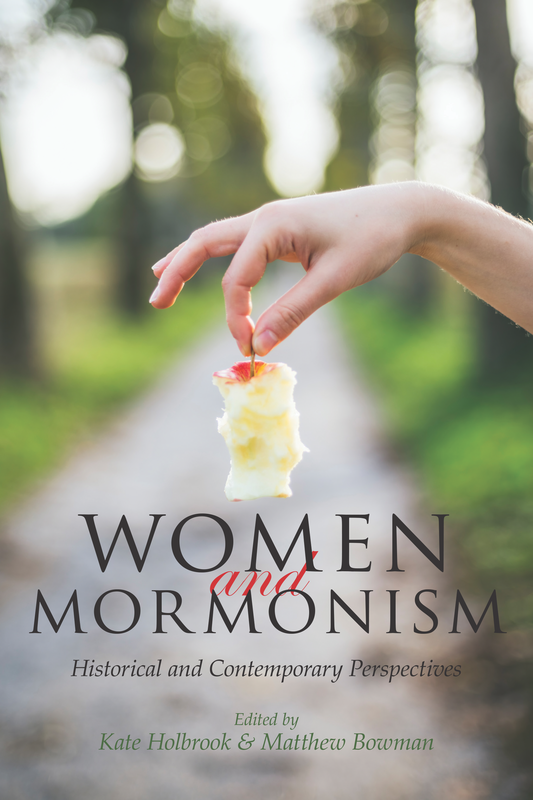 In 2012, Kate co-organized a conference entitled “Women and the LDS Church: Historical and Contemporary Perspectives.” She and her co-organizer, Matthew Bowman, have edited a collection of essays that sprang from this conference entitled Women and Mormonism: Historical and Contemporary Perspectives. Kate has also published essays and book chapters about Mormonism and housework, Nation of Islam Muslims, Mormons and food, religion and sexuality, and . . . religious hunting rituals. Kate grew up at the feet of the Rocky Mountains and is happy to live there again, among the historic sites, cultural currents, and food environments where her scholarship has its roots. 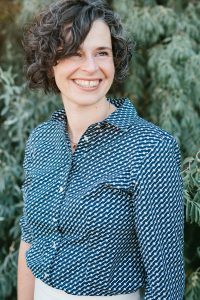 She has a BA in English and Russian literature from Brigham Young University, an MTS from Harvard Divinity School, and a PhD in Religious Studies from Boston University. For her dissertation work on LDS and Nation of Islam foodways, she was the first recipient of the Eccles Fellowship in Mormon Studies at the University of Utah. She and her husband, Samuel Brown, are raising three daughters in Salt Lake City. I just wanted to say what a marvelous job you did at the face to face. You explained things so we’ll and bore such a beautiful testimony. I appreciate like you who do all the work to find out all of the history–and then allow us to read it and gain a testimony. Thank you! Thanks very much for the kind words, Brittany. I AGREE! I recommend you to my daughter who is struggling with her faith. Pointing out the Prophet’s dictated prose in the original manuscript to his personal journal handwriting style later on just one more great reason to love him. I join many others in extending thanks and gratitude to you for devoting your life, talents, gifts and soul to the work of the Lord. I did not know of you until the Face to Face devotional with Elder Cook. Your comments/teachings/testimony resonated with me. I rejoice in knowing the kingdom of God has individuals like you who enhance/enlighten us on historical as well as everyday events/issues. May you always be granted the companionship of the Holy Ghost as you do your work. Thank you for your faith and determination in bringing LDS history to life. I appreciated your words at the face to face event on September 9th. Since you study Mormon foodways, I hope you get to enjoy some raspberry honey butter, either at the lion house or made at home. Thank you for your words and testimony at the face to face event. When you spoke of the Book of Mormon translation process, my heart was touched by the spirit bringing me to tears, reminding me of my own testimony of the Book of Mormon and its teachings, the power it has had in my life. I just wanted to take an opportunity to reach out to you and let you know the lasting positive impact your words at the Face to Face event had on me and my wife. We were both touched deeply. As I read Moroni 7 this morning I was reminded again of your testimony and felt a need to let you know what a difference you make. Thank you! Copyright © 2019 Kate Holbrook. All rights reserved.